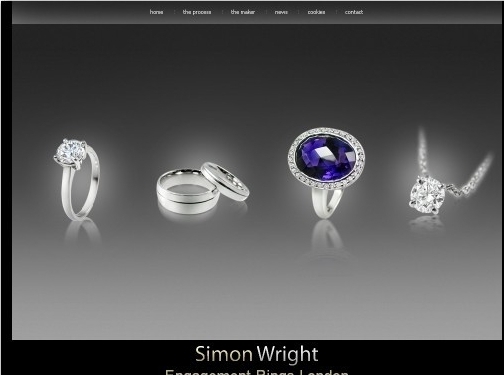 An experienced London based bespoke jeweller, Simon Wright transforms ideas into reality. Focusing on detail and working with Simon himself every step of the way to create your perfect piece of jewellery for your engagement and wedding day. UK (London) based company providing bespoke jewellery for sale. Website includes details of the jewellery making process and the kinds of jewellery made (including photo gallery examples), company information including full contact details.